Emma Newman makes me cry. Or to be more fair, her writing tends to make me cry, because I get so invested in her characters that I get ALL THE FELLS. The crying to go bad with her Split World series, that I had to postpone reading the last few books in the series, they were simply way too hard for me. I meet Emma at Åcon this spring and she very sweetly apologized for making me cry and signed my copies of the Planetfall books. 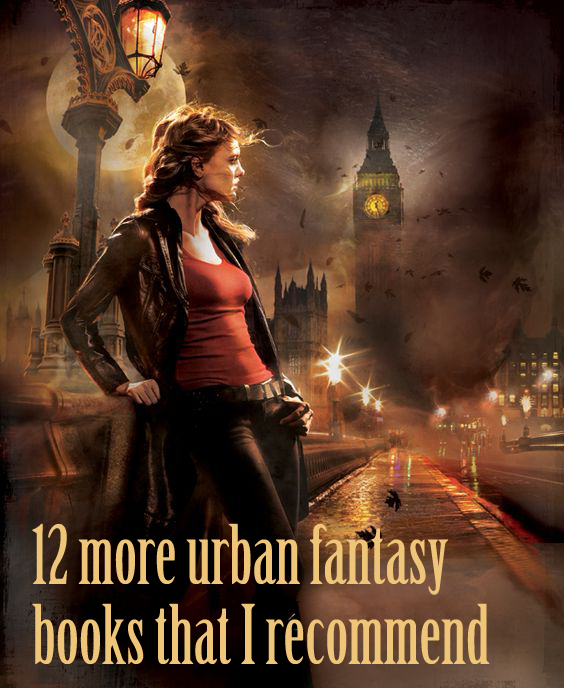 Luckily her Planetfall series, were less hard on my eyes and poor feelings. That is not to say that they didn’t give me deep emotions – just with less weeping. 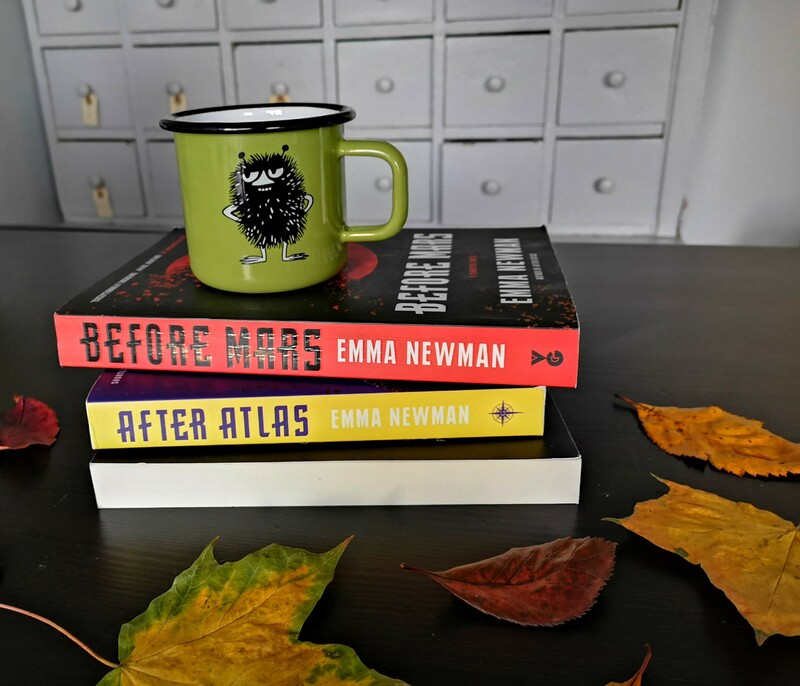 The three first Planetfall books can be read in any order, according to Emme Newman. I read them in this order: Before Mars, Planetfall and After Atlas, I will however review them in publication order and talk about the series as such.